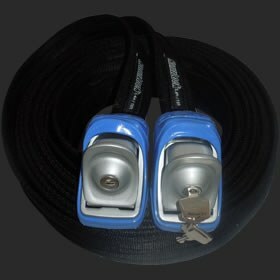 Kanulock Lockable Tiedowns stop opportunistic theft. 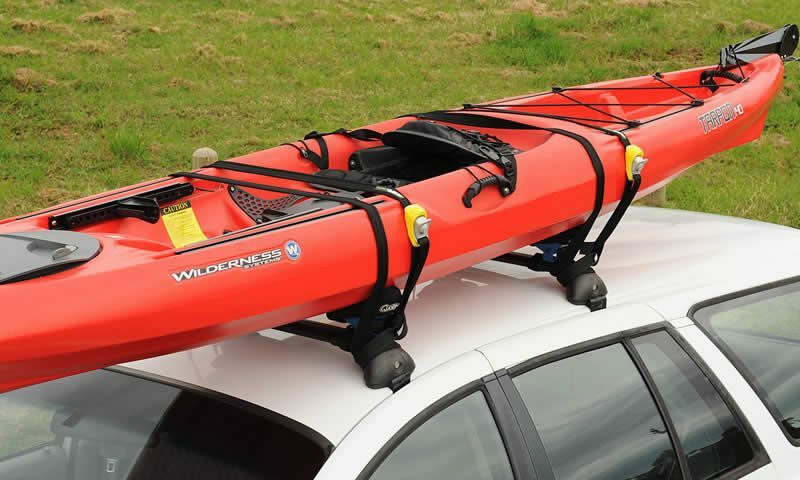 A thief cannot simply walk off with your board or kayak, the buckles can be locked securely by a key, your board or kayak cannot be slid out, the straps are reinforced with stainless steel cables and can’t be cut by a knife. 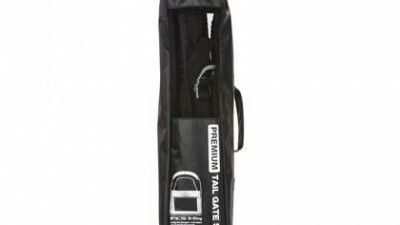 Kanulocks are a great theft deterrent.Kanulock Lockable Tiedowns are so simple to use – they work exactly the same way as a regular set of tiedowns, with the added benefits of being able to lock and being uncuttable by knife. 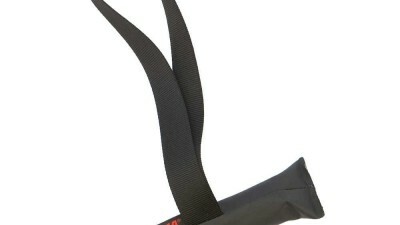 A THIEF CANNOT CUT THE KANULOCK STRAPS WITH A BLADE OR KNIFE AS IS THE CASE WITH REGULAR TIE-DOWNS. 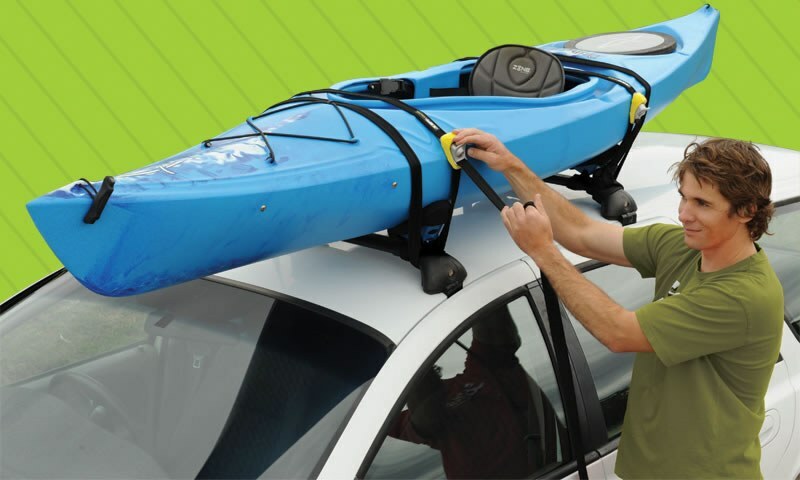 With regular tiedowns anyone can walk up to your car and remove your board or kayak without attracting any attention. Regular tiedowns can simply be cut with a blade or knife. 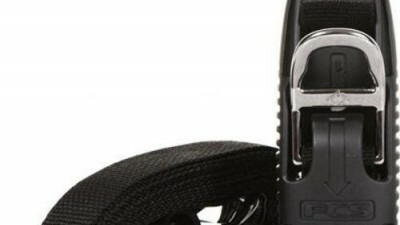 The Kanulock Lockable Tiedowns are reinforced with 2 x 2.5MM Braided Stainless Steel cables making them very difficult to cut. 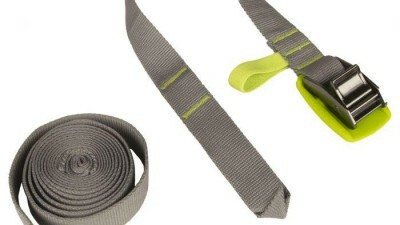 A would-be thief cannot simply cut through the webbing with a blade or knife as is the case with regular tiedowns.